Hunter Tools are the choice of turners everywhere! 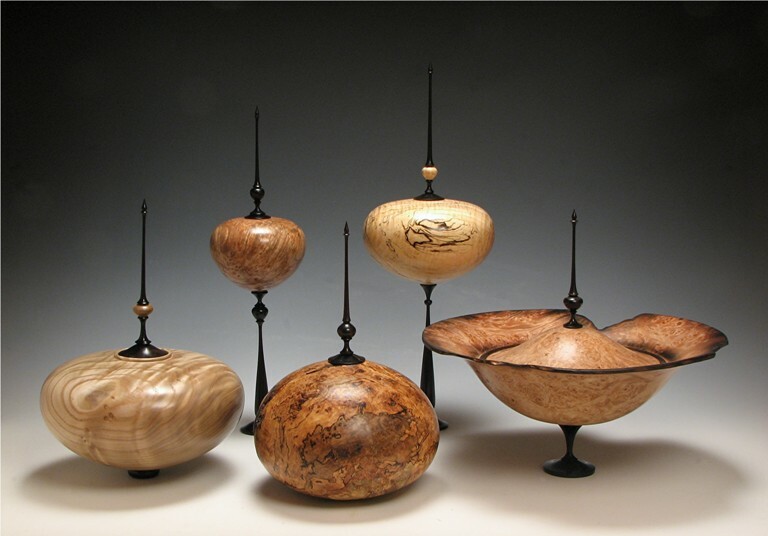 Carbide woodturning tools for turning hollow forms and end-grain work for all types of projects. At the heart of the Hunter Tool System is a circular structured carbide cutter that lasts up to 100 times longer than similar HSS cutters and does not require sharpening! When the cutting edge is dull, simply rotate the cutter to position a fresh cutting edge and you're ready to go!